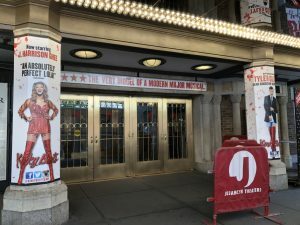 場所：New Amsterdam Theatre – 214 W. 42nd St. betw. 7th & 8th Aves. 場所：St. 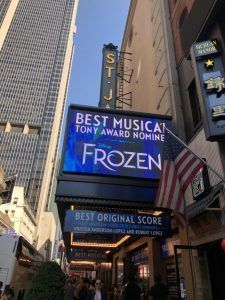 James Theatre – 246 W. 44TH ST. between 7th and 8th Aves. 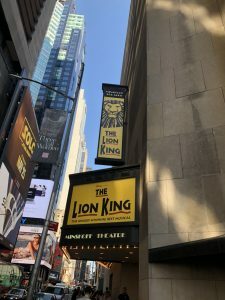 場所：Lyric Theatre – 214 W. 43rd St. between 7th and 8th Aves. 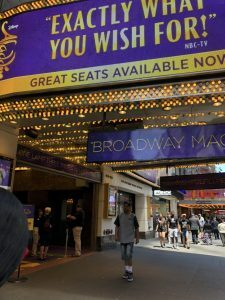 場所：Al Hirschfeld Theatre – 302 W. 45th St. betw. 8th and 9th Aves. 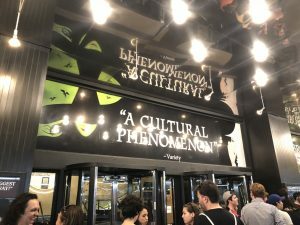 場所：Minskoff Theatre – 1515 Broadway betw. 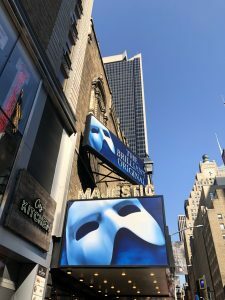 44th and 45th Sts. 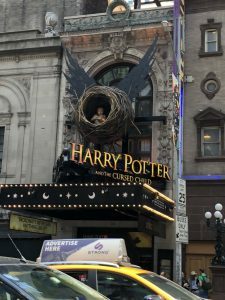 場所：Majestic Theatre – 247 W. 44th St. between 7th and 8th Aves. 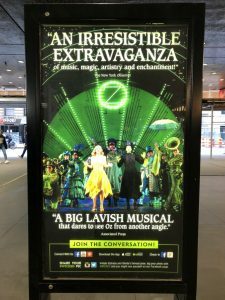 場所：Gershwin Theatre – 222 W. 51st St. between Broadway and 8th Ave.